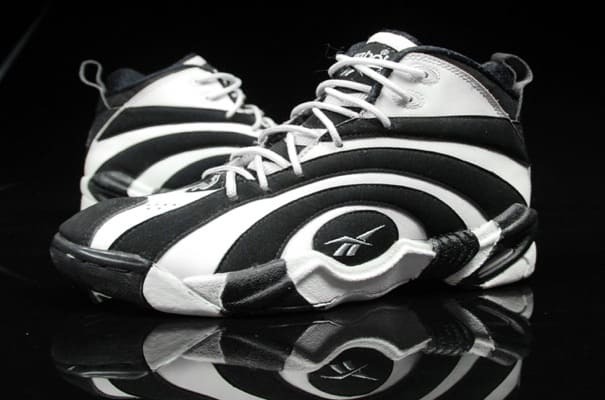 • It was impossible not to notice the 7-foot, 300+-pound Shaquille O'Neal on court, and Reebok added to his can't-miss stature by supplying "The Diesel" with one of the most uniquely designed signature shoes ever. This shoe's hypnotizing upper was futuristic in terms of style, and the Shaqnosis did not disappoint in terms of technology. It featured Reebok Hexalite cushioning in both the forefoot and heel, as well as in a cup form around the sides for added heel support.